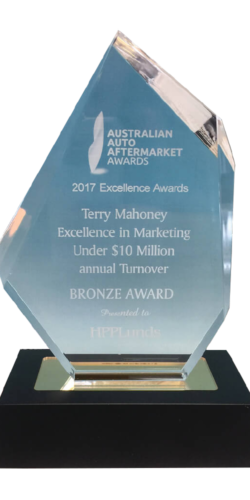 HPP Lunds is a private, wholly Australian owned company and a wholesale supplier to the automotive aftermarket. Industrial, Rural, Paint, Marine and Hardware Markets. 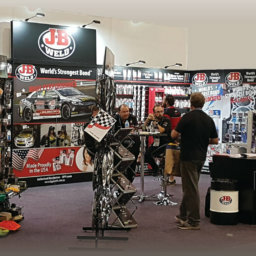 Effectively formed in December 2007 after the acquisition of High Performance Products – a successfully operated wholesale distribution company to the automotive aftermarket for some 17 years; and then merged with Lunds 4WD Parts & Accessories – a successfully operated parts supplier to the 4WD market for 30 years. 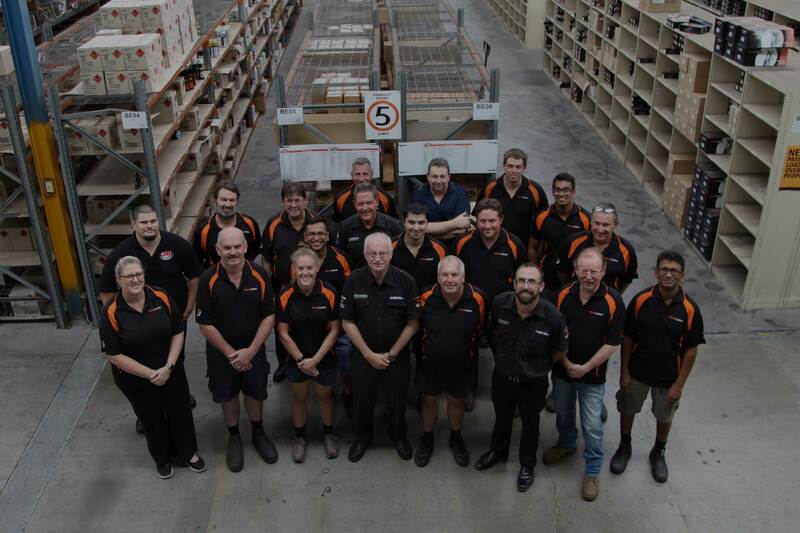 HPP Lunds has the main distribution centre in Jackson Road, Sunnybank Hills, Brisbane with account managers Australia wide. 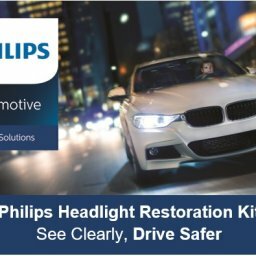 Importer and manufacturer of our own brands including – J-B Weld, Lunds, Philips, Drive Force, JetPower, Patriot Abrasives, Rock Tools, Fleet Accessories, NRG Electrical, Gear-X Wheel Trims & Tie Downs and Gasmiser Gaskets now known as Drive Force Gaskets. 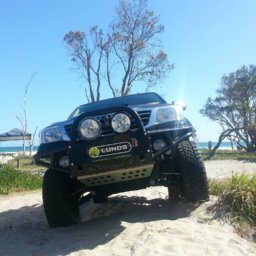 In 4WD over 4,500 parts numbers in new 4WD parts for Toyota Hilux and Landcruiser and some parts for Nissan 4WD vehicles. We are committed to providing high-quality services and products. In all that we do, we are conscious of the impact that our work has on the environment.